This post may contain affiliate links, of which I could receive compensation if you click them. 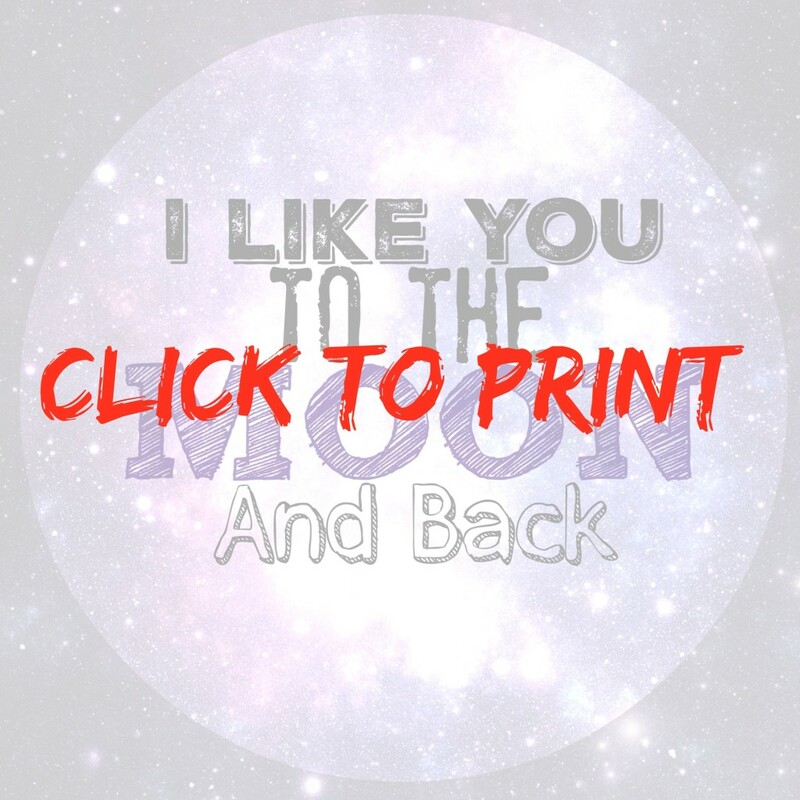 This is the perfect Valentine for your space fan little one! And it is OUT OF THIS WORLD! In years past I made my son’s class the infamous heart shaped crayon that is all the rave on Pinterest around this time of year. I’m feeling a little over it now and wanted to make something new that is not gender specific and that he would be excited to share with his class. My “Aha” moment was when a 6-count box of Moon Pies at the Dollar Tree caught my eye. 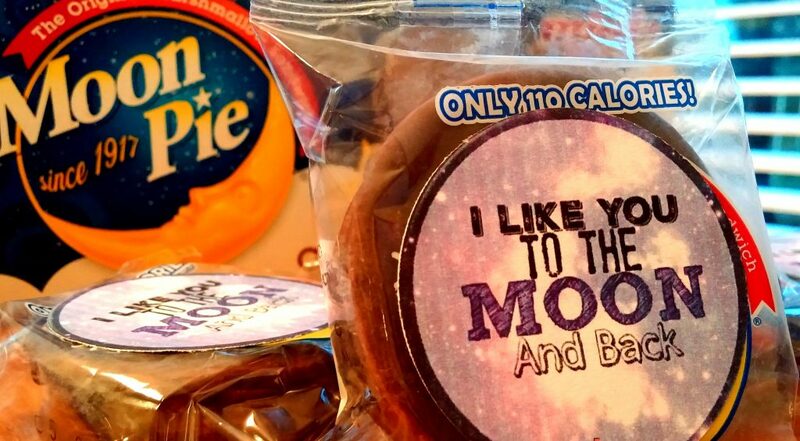 My mind starting chugging out Valentine’s Day sayings that would be a perfect fit for my little moon pies. And this is what I came up with! 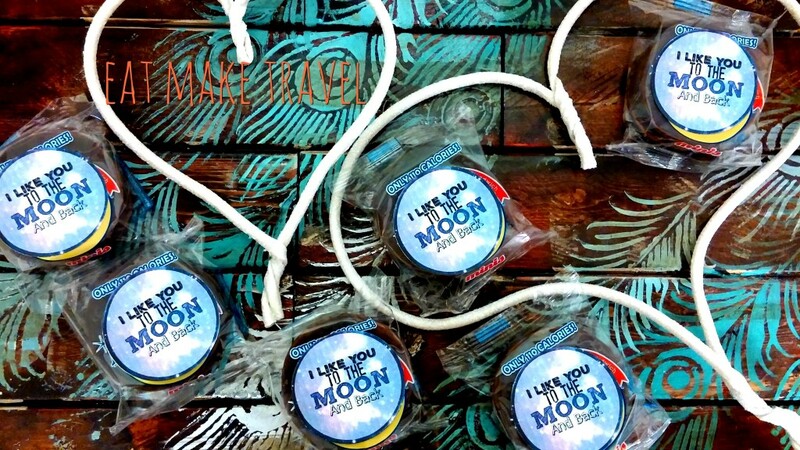 They fit best on the mini Moon Pies, and are super easy; just cut and tape it to the package! I made them 2″ so that they can be easily cut with a 2″ punch (like this one). Aren’t they cute! Perfect size for those little ones too. Luckily for you I took out the hard part! All you have to do is click the photo below and hit print, cut them out and tape them to a moon pie! Seriously, easy enough that your little one can help too! The printable has 6 on the page, so print accordingly to your child’s class size. Your best bet is to grab double stick tape and don’t forget you can (more than likely) grab a box of 6 at Dollar Tree. Question: What’s your favorite Valentine’s Day treat that’s OUT OF THIS WORLD? These will be hit with your child’s class. I mean, who doesn’t like a Valentine that doubles as a treat! Hope you like them to the moon and back!!! 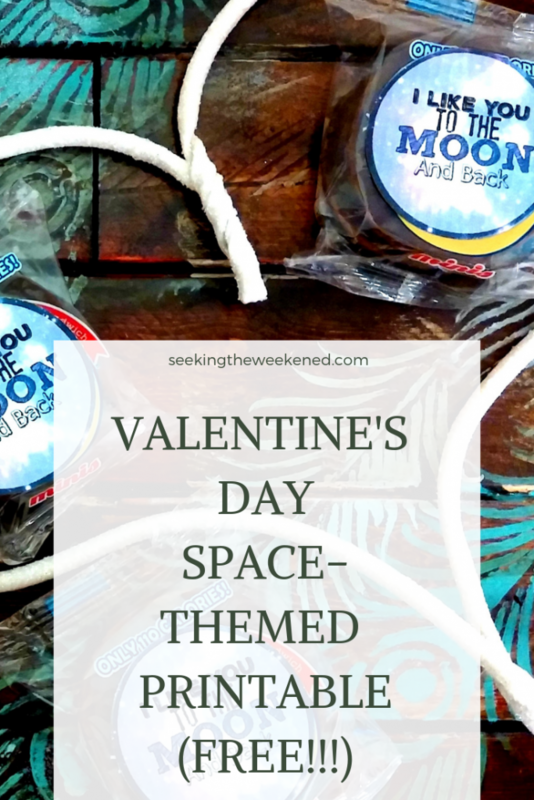 « FREE Valentine’s Day Printable for Dollar Tree Bubbles!